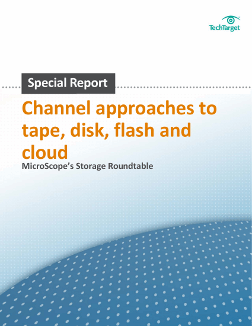 Storage vendors discussed channel approaches to tape, disk, flash and cloud at a recent roundtable event hosted by MicroScope. In this free download, take real market insight from 15 channel businesses. 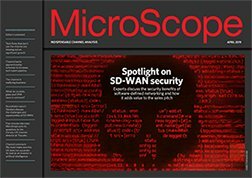 By completing this download you'll also become a MicroScope member, free of charge.